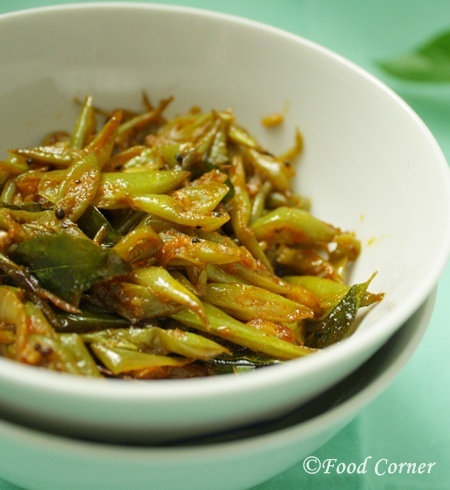 Sri Lankan Green Beans Fry will sure win your heart! 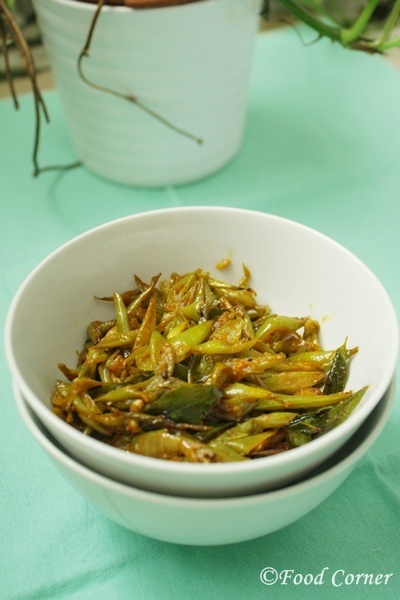 This is a quick & easy green beans recipe from Sri Lankan Cuisine. 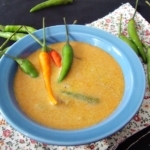 We don’t use coconut milk here as of most of other Sri Lankan recipes. We like this as a side dish & well goes with plain rice. If you check this Green Beans Curry recipe, the steps are more similar to this dish, but finally we add coconut milk to make it as a curry. Sometimes it is interesting to see how the flavor is different from each dish only by changing an ingredient. 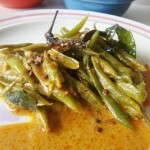 Here is the recipe for Sri Lankan Green Beans Fry. (Bonchi Thel Dala). 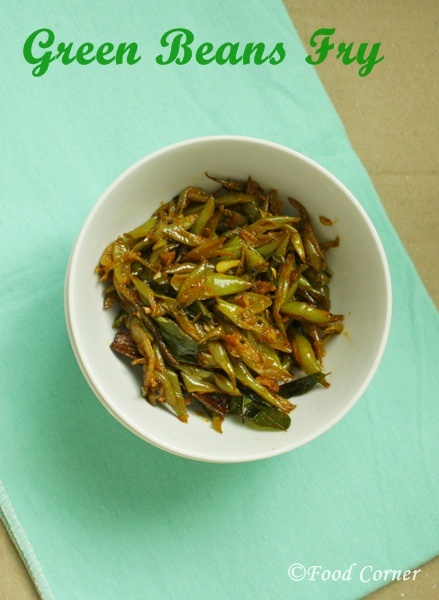 Recipe : Sri Lankan Green Beans Fry. (Bonchi Thel Dala). 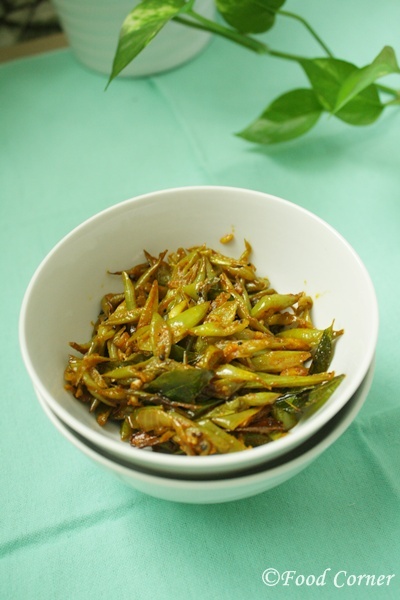 Sri Lankan Green Beans Fry. (Bonchi Thel Dala). Wash, remove the ends & slice green beans. Slice onion, green chilli and garlic. Heat a pan with 2-3 tbspn oil. Add mustard seeds & let it fry. Once mustard seeds start splutter, add onion, garlic, green chilli, and curry leaf and pandan leave. Sauté until onions are golden colour.Then add sliced green beans and mix well. Fry till green beans are tender. Then add curry powder, chili powder, fenugreek seeds and cinnamon stick & mix well. Cover & fry for another few minutes until Green beans are cooked properly. 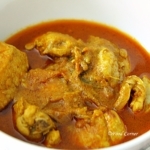 Serve with rice & enjoy! try this,sure you’d love it! 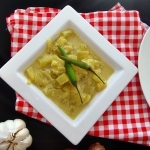 We use pandan leaves(Screwpine Leaf/Rampa) in Sri Lankan cooking specially for the aroma.In a curry recipe,it is an optional item same as curry leaves…. Hi Amila, this green beans dish look appetizing. 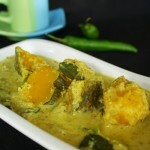 Very interesting recipe and you added pandan leaves for extra fragrant, love it. Pics are really tempting…nice one! Oh wow – your green beans look just like my moms! She doesn’t use coconut milk in hers either! Thank you for your efforts in giving us everything out of your goodwill.. Really love your blog and being in a country alone, making these foods makes us go back to Sri Lanka.. Thank you so much! Pandan leaves? That got me excited. Certainly must try because I have bushes of pandan in my garden and ….. side dishes such as this delicious beans bonchi will be much loved to be eaten with rice. 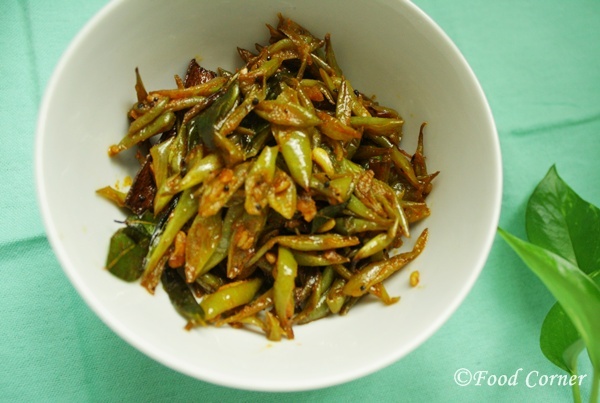 Delicious srilankan green beans fry Love to try. I will try this when I can get hold of fresh pandan leaves. Prefect stir fry to enjoy with rice. healthy green fry perfect vth rotis. Beautiful! I’m invited by a Srilankan family for lunch tomorrow, so I don’t know what to expect. Then, I came across your blog, now yours is enlightening me a bit. Thank you. I am invited by a Sri Lankan family for lunch tomorrow, so I don’t know what to expect. Coming across your blog has enlightened me. Thanks so much! Can’t wait for my luncheon. No need to boil them first,usually green beans are bit crunchy.But I cook few more minutes until they are soft.The colour of Green beans will change,but still it is tasty and soft.Remove from heat before it is overcooked. 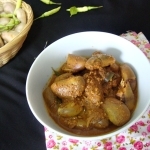 hi amila, i am married to a sri lankan man and was looking for foods to cook for him as he misses hes mums home cooking so thankyou for posting your lovely recipes i am going to cook this tonight for him..
Hope you cooked and this dish came out well…. Thank you for the recipe Amila! I cooked the Green Beans stir fry and it came out really well. Didn’t get overcooked at all! :)) Keep posting such useful stuff !!! oh I am really happy to see this comment,Glad this post is helpful….Keep in touch with Food Corner!